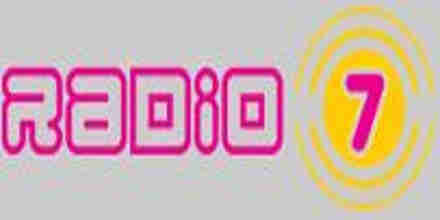 Voice of America 107.4 is a most famous online radio station on Albania. Voice of America 107.4 broadcasting from Tirana, Albania. The Voice of America began broadcasting in 1942 to combat Nazi propaganda with accurate and unbiased news and information. Ever since then, VOA has served the world with a consistent message of truth, hope and inspiration. 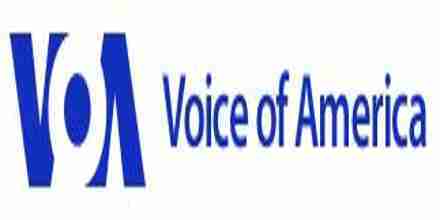 The Voice of America (VOA) is a dynamic international multimedia broadcaster with service in more than 40 languages. Serving an estimated weekly global audience of 236.6 million, VOA provides news, information, and cultural programming through the Internet, mobile and social media, radio, and television. VOA is funded by the U.S. Government through the Broadcasting Board of Governors. 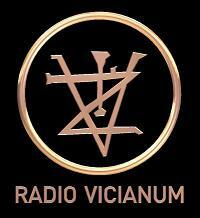 Voice of America aired its first broadcast in Albanian on May 13, 1943. 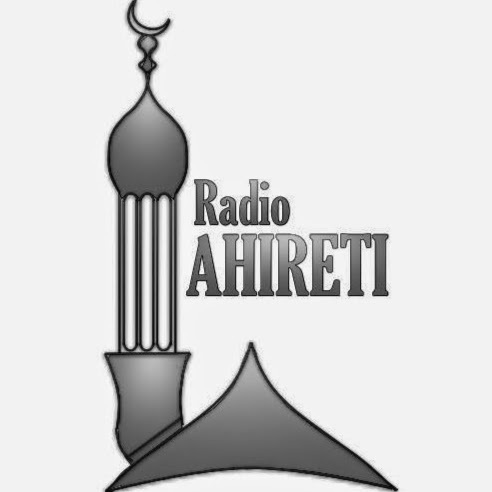 In 1945, at the end of World War II, the Albanian language broadcasts were discontinued. They resumed in 1951. 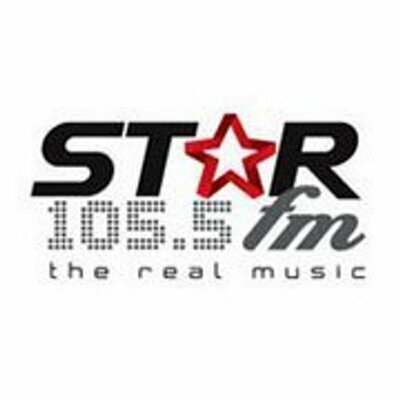 Back then, it was exclusively radio, but in November 1999, the Albanian service launched its first television program, a daily 30-minute news and information show called Ditari. 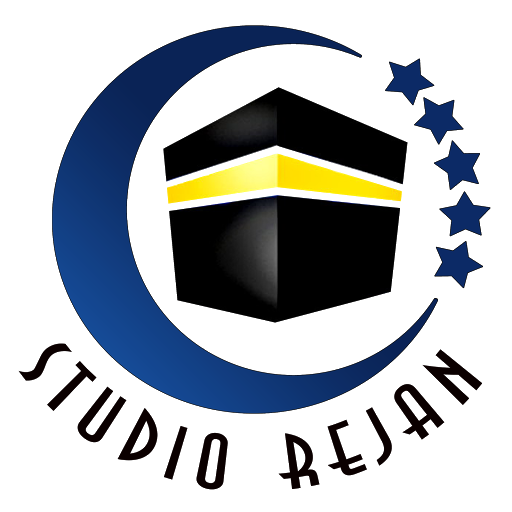 Around the same time, the service capitalized on Internet and digital media opportunities to develop a vibrant website in order to maximize its audience engagement. 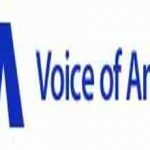 Voice of America’s Albanian Service is presenting unbiased, objective, and comprehensive news to Albania, Kosovo, Macedonia, Serbia, and Montenegro. The service promotes U.S. foreign policy objectives to a region that is susceptible to internal and external destabilizing forces. The Albanian Service’s programs focus on building democratic institution, respect for the law, fight against corruption and organized crime, ethnic reconciliation and regional cooperation with an emphasis on American life, thought, and institutions. The service strives to enhance understanding of U.S. policies and perspectives regarding developments in Albania, Kosovo, and Macedonia.